Google released Android 8.1 Go Edition at the end of last year for low-end devices with 512MB to 1GB RAM, but so far no products had been launched with the new optimized operating systems. Hiroshi Lockheimer, Senior Vice President, Platforms & Ecosystems at Google, wrote a few days ago that Android Go phones were to be announced at Mobile World Congress 2018 for as low as $50. I’ve not seen any models for $50 yet, but several Android Go smartphones have already been announced right before the event. We’ll have a quick look at some of models announced so far. The phone is equipped with Mediatek MT6580 quad-core Cortex A53 processor @ 1.3 GHz, 1GB RAM, 16GB storage, a 5.3″ 960×480 display, rear and front-facing cameras, and a 2,460 battery. 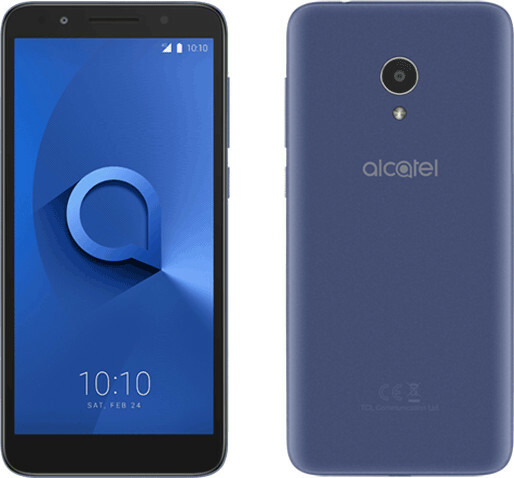 Alcatel 1X will support 2G, 3G and 4G networks, and come with single or dual SIM slots. The phone also include 802.11n WiFi, Bluetooth 4.2, and GPS with A-GPS. Acccording to the press release, the phone will be launched for 99 Euros for the single SIM model, and 109 Euros for the dual SIM model. More details on the product page. 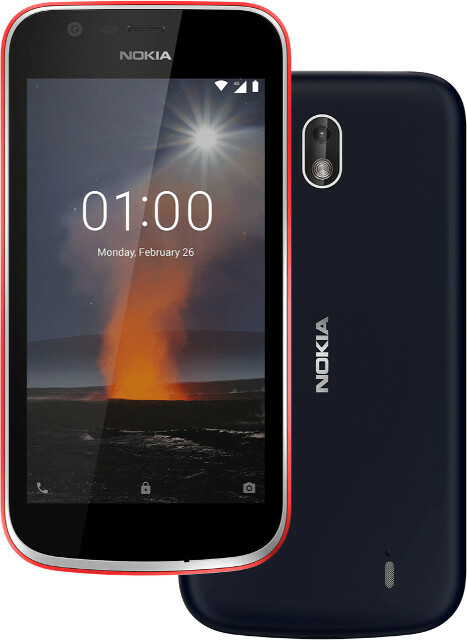 The first Nokia Android Go smartphone features Mediatek MT6737M quad core Cortex A53 processor up to 1.1 GHz, 1 GB LPPDDR3 RAM, 8GB eMMC flash, a 4.5” FWVGA (854×480) IPS display, 5MP rear camera, 2MP front-facing camera, and a 2,150 mAh removable battery. The phone is also LTE compatible up to Cat 4 with a dual Nano SIM slot, and support 802.11n WiFI, Bluetooth 4.2 and GPS + A-GPS. The phone is expected to launch in April, but I could not find pricing info. Visit the product page for more information. Tempo Go (N9137) is a 5″ (854×480) Android Go smartphone powered by Qualcomm Snapdragon 210 (MSM8909) quad core Arm Cortex A7 processor clocked at up to 1.1 GHz, and fitted with 1GB RAM, 8GB storage, 5MP and 2MP cameras, and a 2,200mAh battery. Connectivity options are about the same as for the other phones with LTE connectivity, WiFI, Bluetooth 4.2, and GPS with A-GPS. 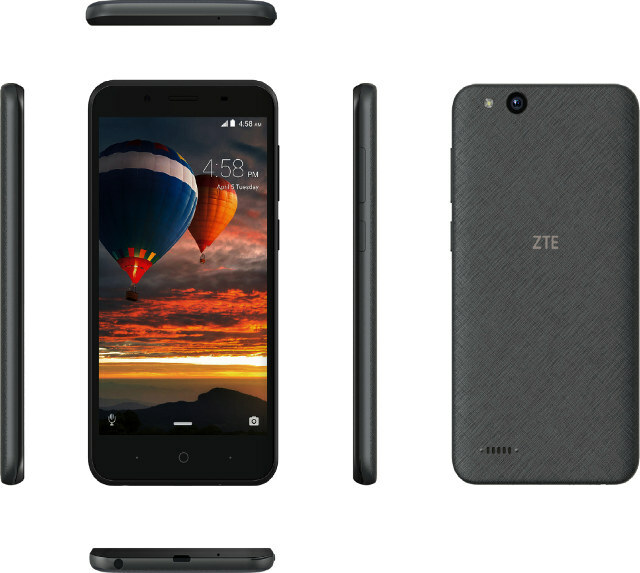 This model appears geared towards the US market, as it is listed for pre-order (but out of stock) for $79.99 on ZTE USA website. All models come with at least 1GB RAM, so we’ll probably have to wait for Android Go phones with 512MB RAM to see prices converge towards the $50 mark. More such phones should be announced this week at MWC 2018.